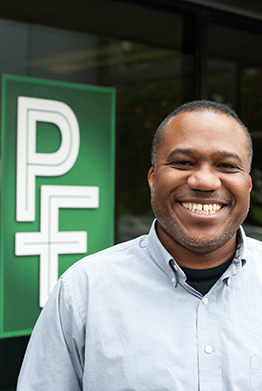 Since 1997 when Professional Environmental Engineers, Inc. (PE) was incorporated, we have been working closely with our clients to meet their most complex needs. We are a forward-thinking company that embraces sustainability and strives for the highest level of quality and excellence and have attracted and retained clients by providing superior customer service. Our fundamental business strategy is built on long-term client relationships, resulting in greater than 90% of our business from repeat clients. 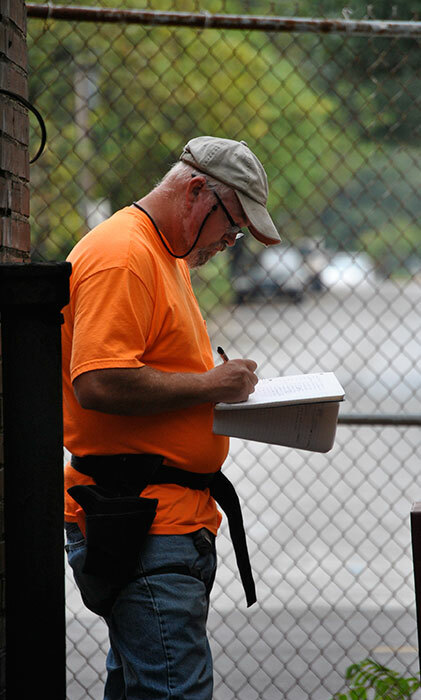 Mr. Filippe Cade is a Professional Engineer (licensed in 10 states) with a B.S. 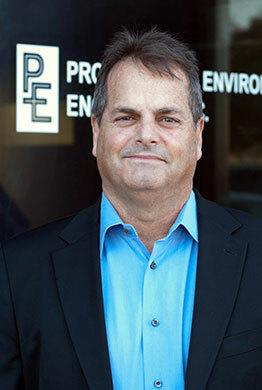 in Environmental Engineering and 22 years of experience in environmental engineering and consulting. 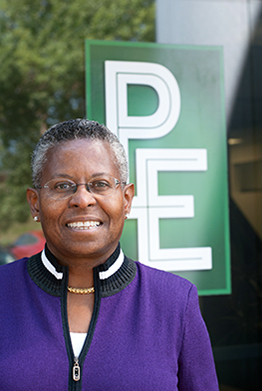 Carolyn L. Green is President, Chief Executive Officer, and Chair of the Board of Professional Environmental Engineers, Inc. (PE). 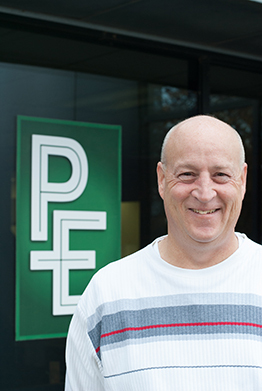 Mr. Pietroburgo in an Industrial Hygienist with a B.S in Electronic Technology, M.S. 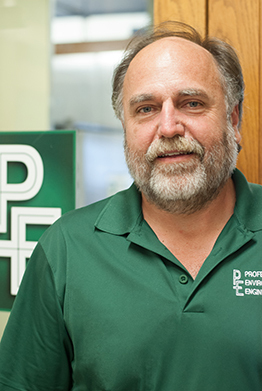 in Industrial Hygiene and over 24 years of experience in environmental consulting. Mr. Louden is a Geologist with a B.S. in Earth Sciences, M.S. in Geology and over 25 years of experience in environmental consulting. 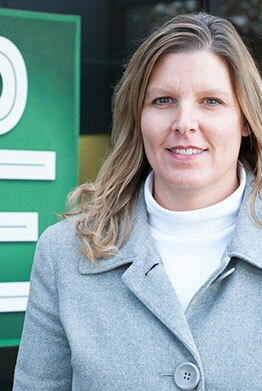 Jennifer Powers is a CPA with a Bachelor’s of Science in Business Administration with an emphasis in Accounting. She has experience in public accounting as well as 17 years of experience working in private industry. Mr. Baginski is a Professional Engineer with a B.S. in Civil Engineering and 32 years of experience in environmental engineering and consulting. 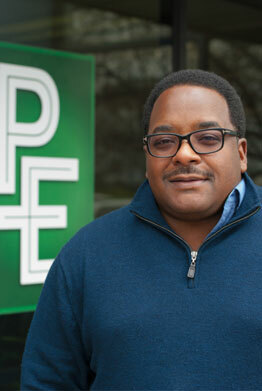 Ed Hamb is a 15 year marketing veteran who is responsible for PE's overall marketing strategy.